• Display boards with and without led. • Ash bins and swing bins. • Planters and decorative articles. 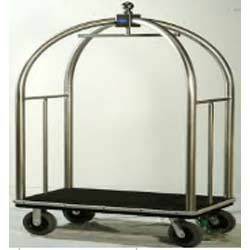 To furnish the diverse requirements of our clients in the best possible manner we are involved in offering an extensive range of Luggage Trolley. 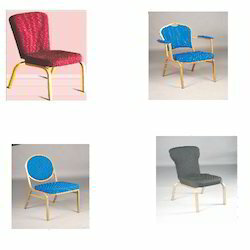 We are a leading name, which is engaged in offering a comprehensive range of Lobby Chairs. The offered range is available in different customized specifications such as sizes, shapes and allied in accordance with the diverse demands of clients. Moreover, the offered range is stringently tested on different characteristics to ensure its compliance with the international quality norms and standards. 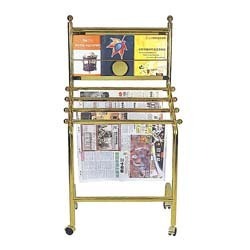 Size (Dimensions in Length X Breadth X Height) 30" x 24" x 48"
To furnish the diverse requirements of our clients in the best possible manner we are involved in offering an extensive range ofNewspaper Stand NWS41012. 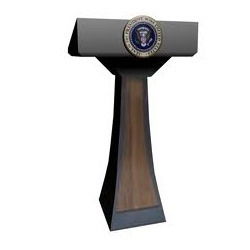 To furnish the diverse requirements of our clients in the best possible manner we are involved in offering an extensive range of Wooden Podium. To furnish the diverse requirements of our clients in the best possible manner we are involved in offering an extensive range of Lobby Chairs. 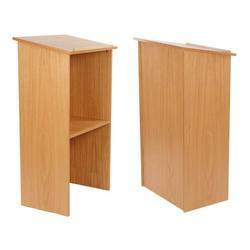 We are readily engaged in offering an unmatched range of Designer Podium. The offered range is made utilizing high grade raw material and innovative techniques in strict compliance with the industry laid norms and standards. Along with this, the offered range is suitably inspected on different characteristics to maintain its authenticity throughout the designing process. We hold expertise in manufacturing, supplying and exporting a superior quality range of Display Boards. These products are developed at our state-of-the-art manufacturing facility using excellent quality material. 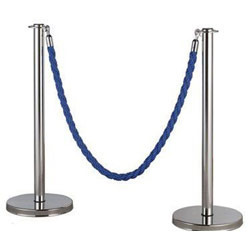 Our range is extensively used in training departments, colleges, schools, companies and various learning institutions. Furthermore, we customize these products as per the specifications detailed by customers at market-leading prices. Owing to the immense experience and a competent team of professionals, we are able to offer Ash Bin. 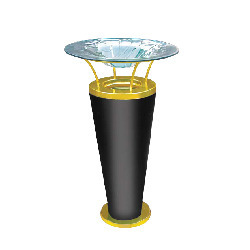 These products are designed utilizing high grade raw material and innovative technology in strict conformation with the industry laid norms and standards. Also, we ensure to inspect the offered range in different characteristics to ensure that error free products are delivered at customer’ premises. To furnish the diverse requirements of our clients in the best possible manner we are involved in offering an extensive range of Queue Manager. 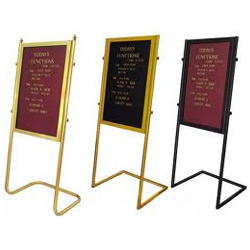 In order to append and respond to the diverse demands of clients, we are able to offer Display Boards. The offered range is made utilizing optimum grade raw material and modern machinery in strict conformation with the industry laid norms and standards. Along with this, the offered range is suitably checked on different parameters to ensure that defect free products are delivered at customers’ premises. 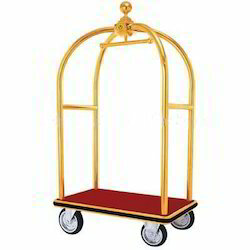 Looking for Lobby Equipment ?